My first pop culture love was Star Trek. The original series. 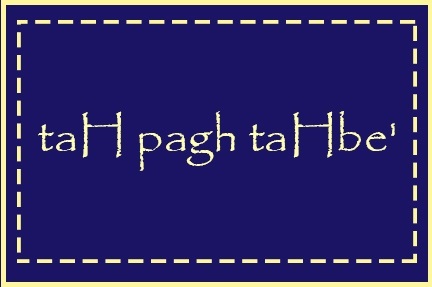 I was in kindergarten when I first started watching the series in 1970s syndication on local UHF television. I remember when Star Trek: The Next Generation premiered on television, and I remember how much ado was made at the time about airing the original "The Cage" pilot of the original series. I discovered Star Trek well before I came to find Shakespeare. 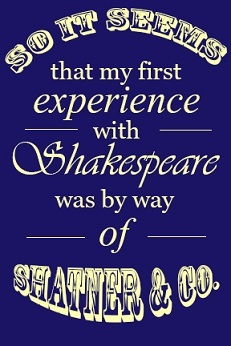 Indeed, my first exposure to Shakespeare comes out of Star Trek. It was actually in "The Conscience of the King" (season 1, episode 13, originally aired December 8, 1966, Stardate 2817.6) that I first experienced Shakespeare. 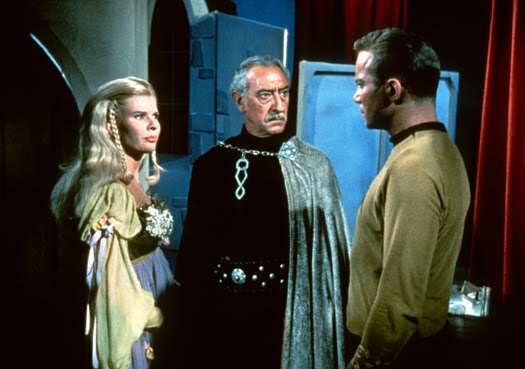 In the episode, Kirk meets a twenty-third century Shakespearean actor, Anton Karidian, who with his daughter is putting on a production of Hamlet. Karidian, it turns out, is an alias assumed by the tyrannical Kodos "The Executioner" who was responsible for atrocities on Tarsus IV twenty years previously. These atrocities resulted in the deaths of members of Kirk's and others’ families. In the end, Karidian's daughter, Lenore, is responsible for a series of murders as she tries to silence and eliminate those who might reveal the truth about her father. Ultimately, she is discovered, and Kodos sacrifices himself to save Kirk as she takes aim with a phaser. She goes mad—an obvious-to-me-now allusion to Ophelia—and is committed to a hospital. Oh, and the climax occurs during a production of Hamlet taking place onboard the Enterprise. So it seems that my first experience with Shakespeare was Hamlet by way of Shatner & Company. Honestly, I don’t remember too much about this episode, and I’ve not seen it in ages. I remember it as that episode with Kodos and Shakespearean players and the crazy woman are they doing Lear or Hamlet or Macbeth or what on it? What made a greater impression on me, though, were Nicholas Meyer’s two directorial excursions into Star Trek: The Wrath of Khan (II) and The Undiscovered Country (VI). I remember friends in high school—we were, of course, “nerds” at a time when “geek” wasn’t yet in circulation—quoting the whole of Wrath of Khan during school assemblies. And I remember when The Undiscovered Country came out that it was a big deal after the meh I felt about Star Trek V: The Final Frontier. At the time, I thought the film was fantastic—and I still rather like quite a bit about VI today—but I remember my English teacher being rather disdainful of the Shakespearean dialogue uttered by General Chang. Today, I understand why. In Henry IV, Part 2 and Henry V, Shakespeare gives us a fellow named Pistol. He’s a “swaggerer,” a blowhard braggart, histrionic in his delivery, imitating in his overwrought way Christopher Marlowe’s Tamburlaine while alluding to everything from Tudor era translations of Ovid’s Metamorphoses to Kyd’s The Spanish Tragedy. 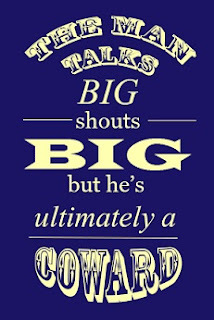 The man talks big—shouts big!—but he’s ultimately a coward, beaten before the audience by Captain Fluellen after Pistol mocks old Welsh military customs. 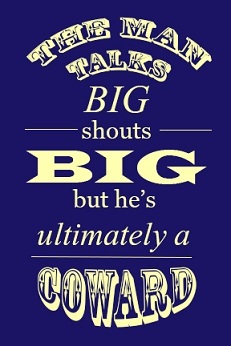 The man talks big—shouts big!—but he’s ultimately a coward. General Chang is a bit like Pistol. Even the subtitle of the film, The Undiscovered Country, references Hamlet’s “To be or not to be” soliloquy. When I was a teenaged Trekker, I thought Chang was a decent villain who was tossing out these kickin’, epic lines of dialogue. Now, I can’t help but see how Meyer and Chang are just quoting famous Shakespearean lines in order to graft a bit of gravitas and culture on to themselves. What they’re doing is pretty much what Pistol does in 2 Henry IV and Henry V: he was a poseur who, when left to his own devices, was just a cutpurse-to-be. Chang, meanwhile, is a fossil from the Cold War with a bumpy forehead. 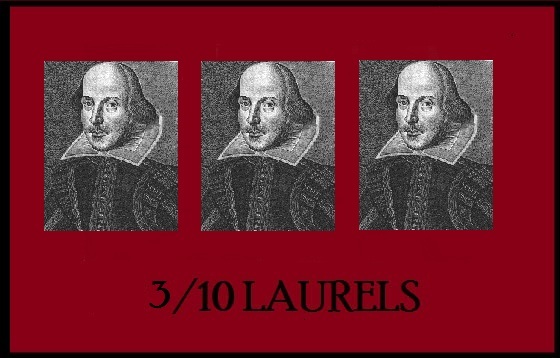 The difference is that Shakespeare wrote Pistol to poke fun at the writing of his rivals and contemporaries and the sorts of people who quote plays and poems to seem cooler or deeper than they are. Chancellor Gorkon: I offer a toast. The undiscovered country—the future. This final example, coming from the Enterprise crew’s dinner party with the Klingon diplomats, including Chang, veers into a Star Trek version of the generally discredited Shakespeare authorship debates. As opposed to the Oxfordians or Marlovians, I suppose the Klingons are Qo'noS-ians instead. Gorkon’s reading of undiscovered country also very self-servingly ignores that soliloquy’s meditations upon suicide, choice, action, and liberty, though we can perhaps forgive Gorkon for trying to connect with humans about an uncertain future by using Shakespeare. Agree? Disagree? 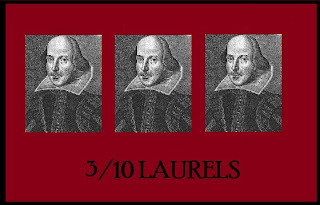 Bad Shakespeare values your opinion. Let us know what you think.